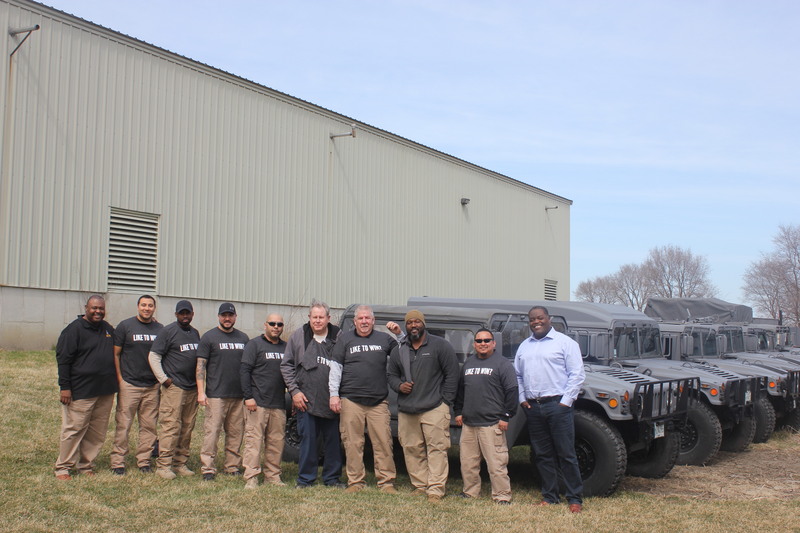 On April 3, the Emergency Logistics Officers at the Cook County Dept. of Homeland Security & Emergency Management voted to unanimously ratify their first Teamster contract. Please join us in welcoming them to Teamsters Local 700 and check out some of the heavy-duty vehicles and equipment that they take care of.